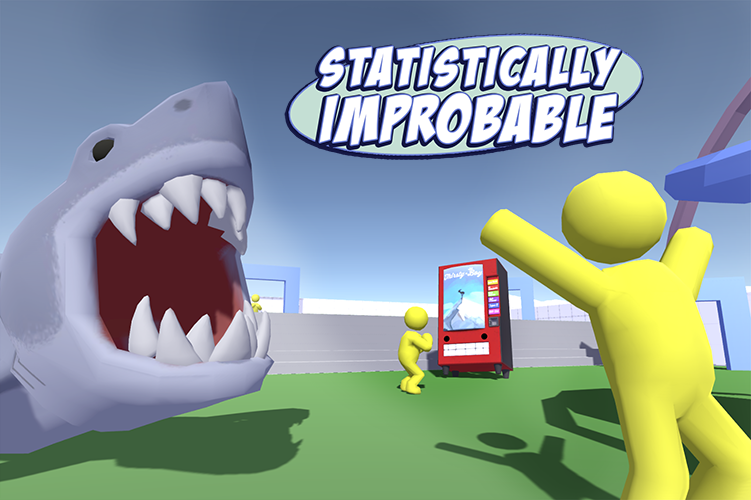 Statistically vending machines kill more often than sharks. Time to disprove it. Smash or Gobble more yellow dudes than your friend and prove who the best killer is!